As a wedding photographer that has worked at Seven Degrees in Laguna Beach I understand the need to have artistic freedom. 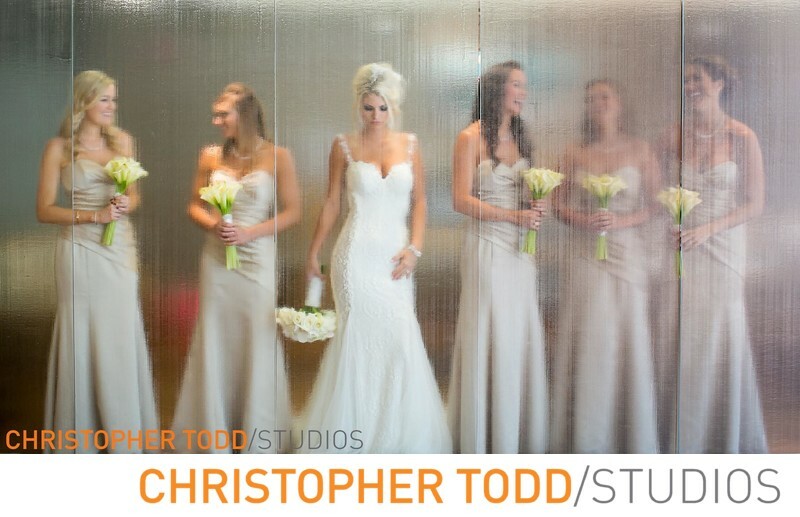 Seven-Degrees is perfect for brides who have a clear vision of their dream wedding who want to sculpt their big day as they see it. Here at Seven-degrees it is one of those venues that is like a blank canvas. They have a full service event staff which will take care of every detail from lighting to decor to food and bar service. this wedding team will listen to each couple's vision and assists them in designing a ceremony/reception that fits their personal style. Modern Architecture Seven-Degrees is a modern architectural haven for artists and special events. Landscape Here you will find the property beautifully landscaped with native succulents along side a contemporary feel. The terrace Overlooks Laguna Canyon and is host to the most stunning ceremonies. Wedding Reception Inside your guests will dine and dance in the Media Room. You will have access to 25,000 sq. 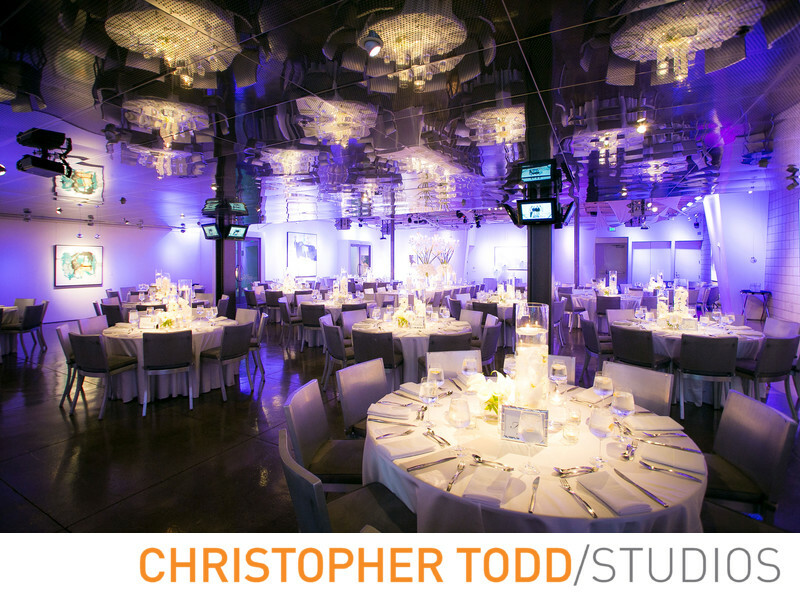 ft. of event space that will wow your wedding guests and where your dreams will come true.